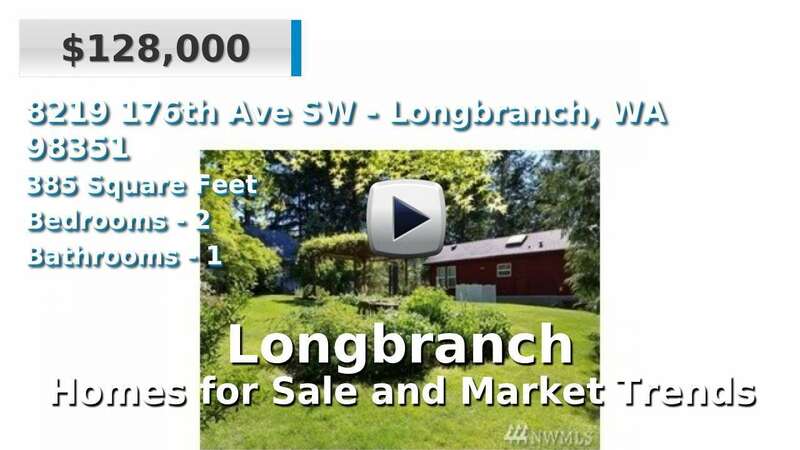 Longbranch is an unincorporated community located on the Key Peninsula in Pierce County. The most common homes for sale here are single-family and manufactured dwellings, which may be on or offer views of the water. The community of Longbranch sits right on Filucy Bay in Puget Sound, and is surrounded by local attractions for residents and visitors to enjoy, such as Tiye, Mahnckes and McDermott Points. Anderson, McNeil and Fox Islands are all within close proximity to Longbranch. 3 Beds | 2.25 Baths | 2016 sq. Ft.
3 Beds | 2.5 Baths | 4935 sq. Ft.